Rosenthal recently welcomed Danielle who purchased a lot in the Sheffield Park Release. 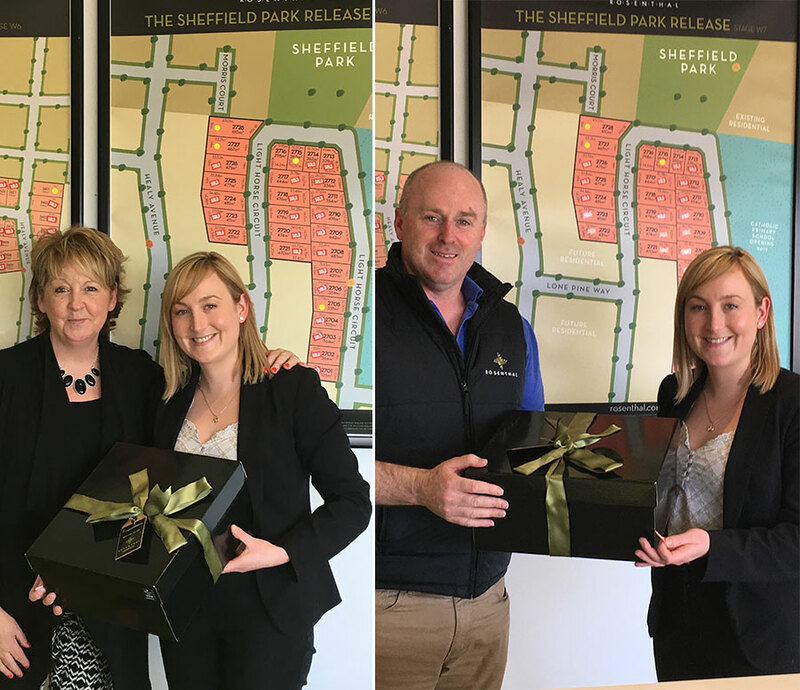 In doing so, she also became our 500th purchaser and the team were on hand to congratulate her and present her with a gift. Danielle's mum Bernadette, who had previously purchased and is now living in the Rosenthal Community, was also on hand making it a real family affair. Welcome to the Rosenthal Family Danielle!